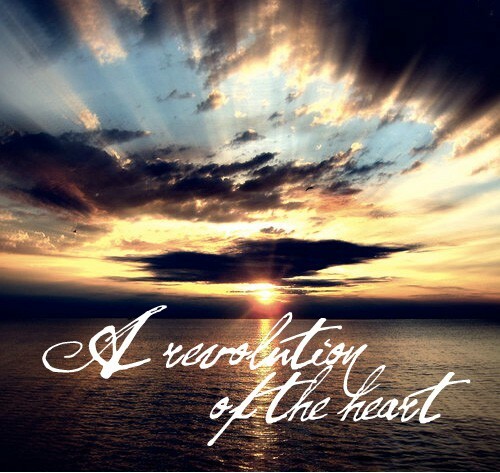 a revolution in the heart of thee. it's evolution of the blooming tree. may winds of change leave a trace. may the light cast upon your face. shall complete this thought to soon. release you from this captive room. the longing for the warmth of love. the truth shall be revealed above. this truth shall penetrate our minds. 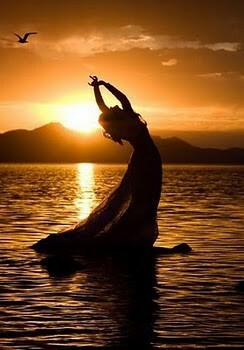 releasing us from all mankind. and a tear weaves its glistening trail. and thus our unity shall prevail. in the heat of a desert monsoon. as distant as the orbiting moon. into the fabric of our magical existence. but remember no matter the distance. to the measures of honor and grace. what matters is a lover's embrace.